I am a natural light photographer based out of Utah, who loves to click, create & dream. Hi, I’m Danielle! Wife, and mom of 3, plus a huge, fluffy, very spoiled puppy named Marley. I’m from southern Utah, and my sweet hubby is a Wyoming-boy. I love to eat, and I’m constantly battling my sweet tooth. Give me all the chocolate. I love to re-arrange, re-organize, and clean…except for laundry. That’s the first thing I will hire out if I’m ever rich and famous. I love to read, and started an awesome book club a few years ago. To the dismay of the club members, my favorite type of book is usually something very tragic, like an unpredictable love story that ends in an crushing way. I blame a high school English teacher, and my first beautiful tragedy Tristan & Isolde. I live in Utah County and never run out of places to hike, explore and play with my family. When I am not busy with my family, capturing the beauty of other families is my job and passion. I love to create, especially with my camera. I come from a big family of artists and musicians, so it’s in my blood. I love meeting new people and hearing their stories. I want to know what makes you, you. Tell me everything…the good, the bad, the beautiful, the raw. I will challenge myself to translate that into your images, and provide you with something unique and priceless. I strongly believe that everyone deserves to have this time in their life documented and preserved in the form of photographic art, and would be honored to do that for you. I specialize in emotive, light and love filled-images. If you are looking for a great photographer then Danielle is your girl. She understands lighting, backgrounds, time and she works very well with young children. 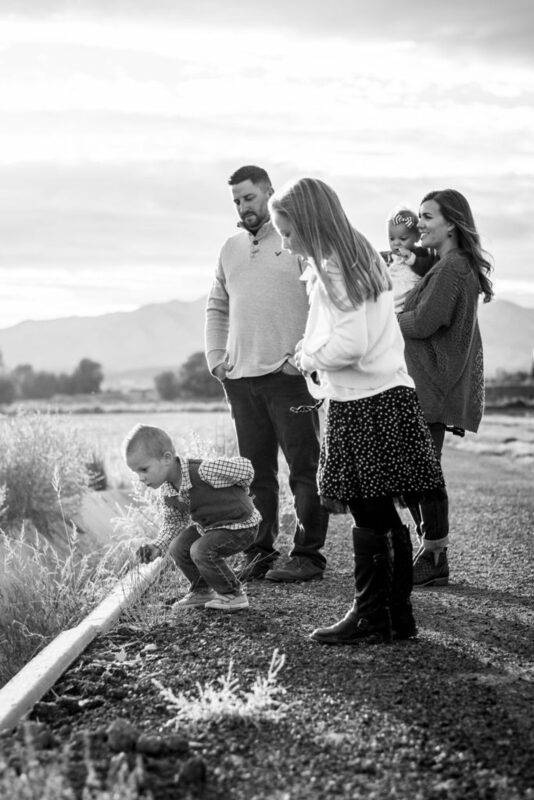 She does a beautiful job capturing the love and fun within a family. I would highly recommend her! Danielle has done a fabulous job with our family photos for several years now. She is such a positive and happy person, and is patient with us and our children during photo shoots. She is so pleasant to work with. Danielle has captured the true personalities of our family members in the photos and they have all turned out so wonderfully! We will continue to use her each year! Over the years we’ve had a lot of different photographers. Danielle is by far the best! We had such a great experience. She’s extremely organized so we knew exactly what to expect for our session. Danielle made us all feel at ease and comfortable. We laughed a lot and she got some great candid shots. She has a great eye for color and detail. The photos she captured are absolutely amazing and we love every single one of them. I think it’s safe to say we’ve found a photographer we will stick with! Wow, I can’t express how impressed I am with Danielle’s work. She was so much fun to work with. She was so good to make sure my hair was placed just right and every detail was perfect. I absolutely love my photos. There isn’t one photo I dislike. My 4 year old son had a blast with the photo shoot. Dani was very good at entertaining him and keeping him happy. All the photos are very candid and natural. She did a great job capturing very special moments between my little family. To say I love her work is an understatement! I love Danielle! She was so patient with me as I kept changing my mind as to where I wanted to take the picture and what background I wanted, etc.! She gave me a lot of suggestions and she had the pictures edited quicker than I had anticipated. We really love them and I would refer her to anyone! We were fortunate enough to meet Danielle when we were looking for a new puppy. She was so sweet, that when I found out she was a photographer I immediately contacted her to take our Christmas photos. Her work is amazing and her patience with our 5 month corgi was stellar. They say that some of the hardest subjects to photograph are children and animals and our dog made it extremely difficult but Danielle was so patient and loving that we didn’t want the session to end. We can’t wait for her to take more photos for us! Thanks, Danielle!